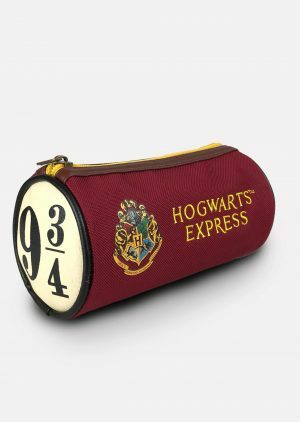 All aboard the Hogwarts Express! 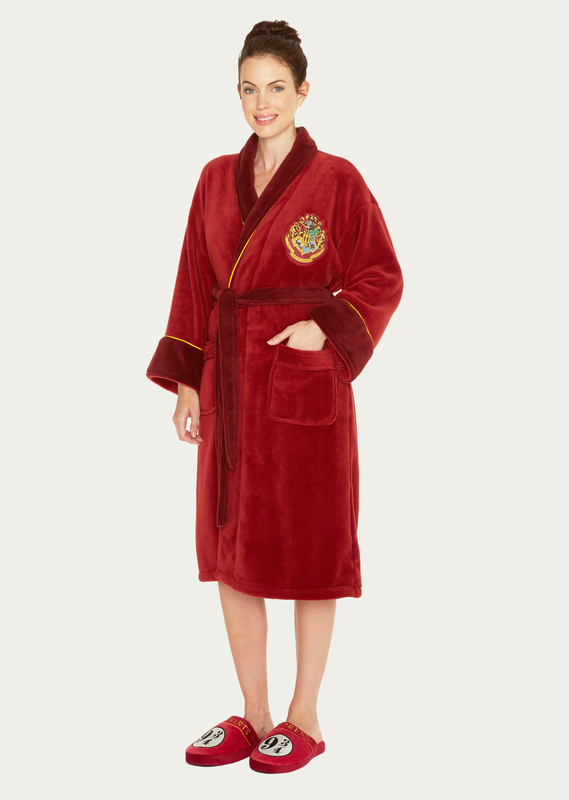 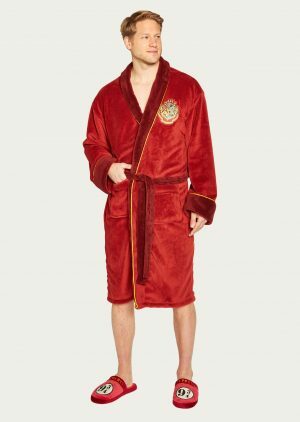 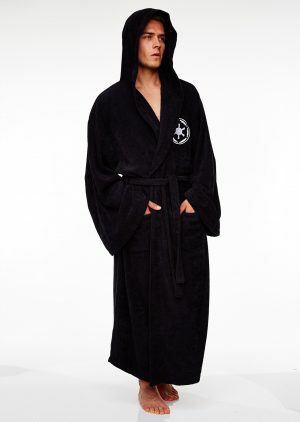 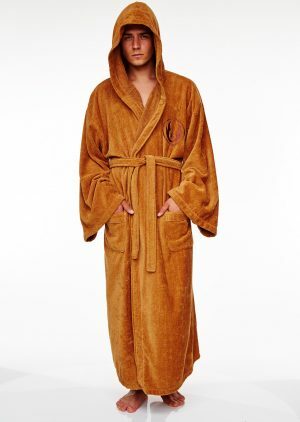 The perfect robe to take away for the weekend or just lounge at home with fellow wizards. 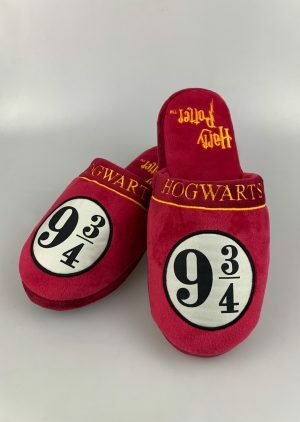 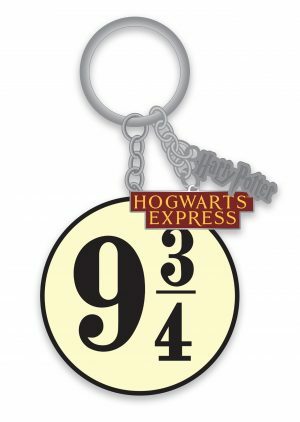 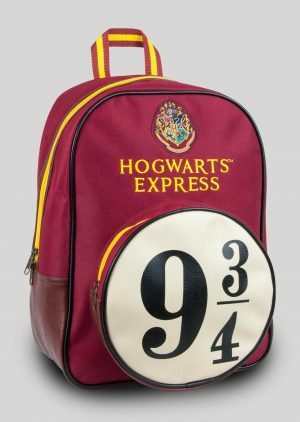 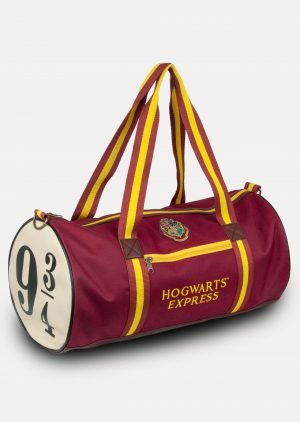 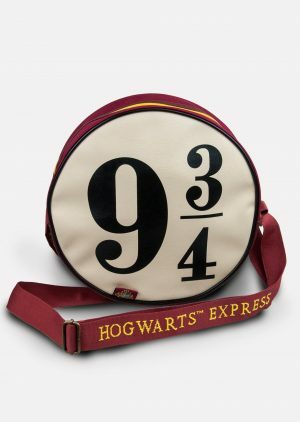 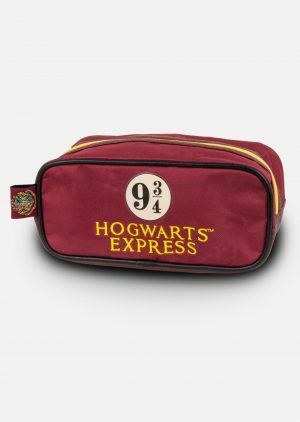 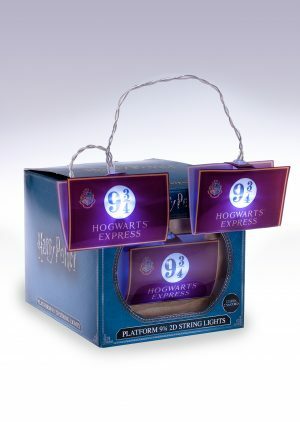 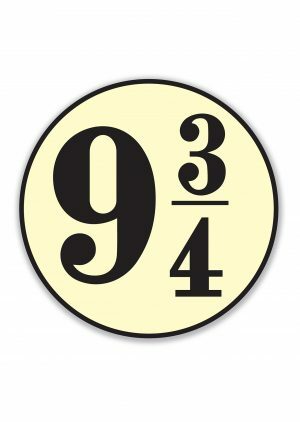 Featuring a Hogwarts woven badge on front left chest and satin panel with embroidery on back creating a ‘Hogwarts Express 9 3/4’ motif. 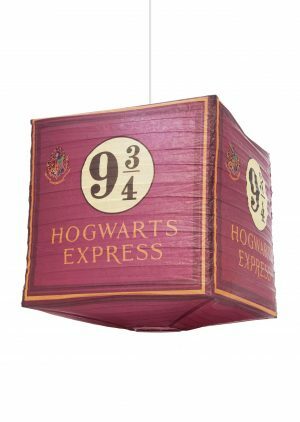 Any Harry Potter fan would love this!